TJ Hughes: Spring Into Action!! Spring officially begins for 2012 on Tuesday 20th March so that means it's Spring Clean time for both indoors and outdoors. So get out those step ladders to sweep out all those cobwebs from the corners and clean out your kitchen cupboards, you know there's bound to be a tin of beans that went out of date in 2009 somewhere in the back there!! 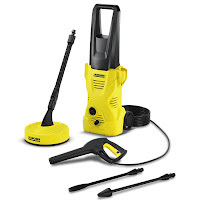 To get your carpets looking as good as new this Vax Rapide Spring lightweight carpet washer is ideal for washing your carpets or for mopping up accidental spills. It is easy to fill, use, empty and store and at a mere £59.99 is a must for any home. 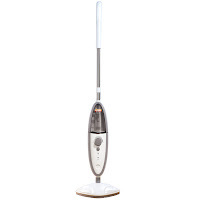 For those of you with hard floors this new TV advertised Vax S2S hardfloor steam mop is just the thing. It only takes 1 minute to heat up and eliminates harmful bacteria and allergens. This cleaner comes with a measuring jug, 2 floor cloths, a cooling base and 2 x 500ml detergent and all of this is for just £69.99. Don't Sweep It Under The Carpet!! 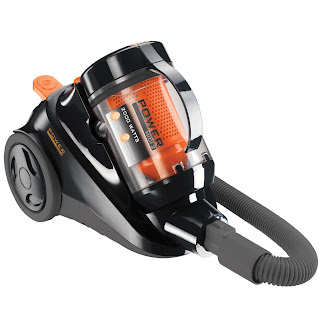 This Russell Hobbs 2000 watt bagged upright vacuum cleaner is now an amazing £39.99. 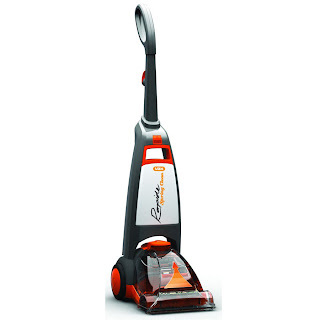 It has 4 stage HEPA filtration and includes an extension tube, crevice nozzle and dusting brush. 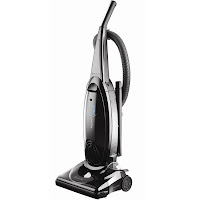 If you prefer a cylinder cleaner this Vax Power Midi 2 lightweight vacuum cleaner provides excellent cleaning performance on both carpets and hardfloors. It has HEPA filtration making it ideal for allergy sufferers and is just £49.99. Don't forget your garden needs love too and it's time to start getting it ready for the warmer months. Now is the perfect time to clean your patio, paint your fences and clean off the patio furniture. looking good as new with this Karcher K2300 pressure washer. At £99.99 this is also perfect for giving those wheelie bins a thorough clean!! This foldable plastic garden storage box is only £29.99. 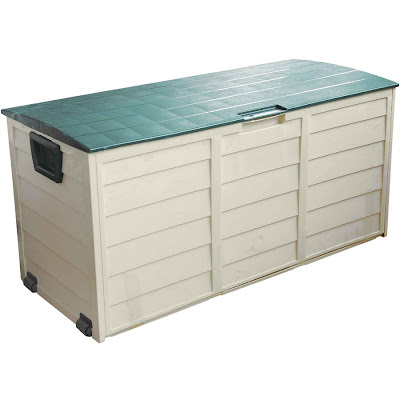 It is ideal to store cushions, toys, camping gear and much much more.